Hello everyone, and welcome to our special 2017 SUMMER CAMP sub-forum! Camp orientation will begin on Friday afternoon 6/30, at which time you'll learn more information about our camp schedule during July... information about the activities and events we'll be running... and details about how you can earn discounts, freebies, and prizes all month long! 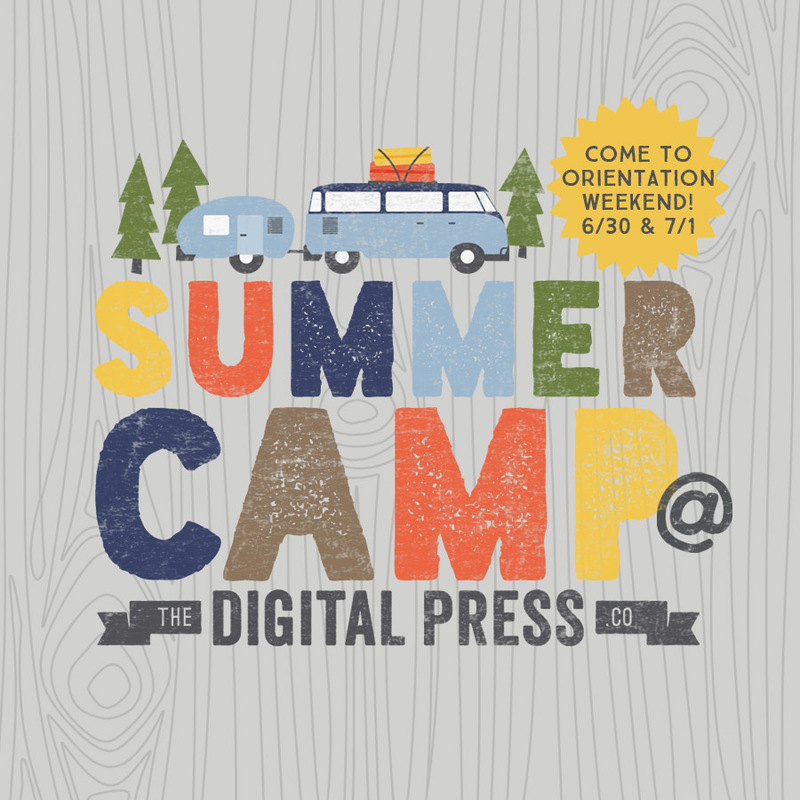 We invite you to visit this special section of The Digital Press's forum on Friday afternoon to acquaint yourself with everything that's on the way to The Digital Press in July! Yay! Can't wait to play! Gracie, there's plenty of things to do during the month - jump in whenever you're ready! What Kat said! We only just launched everything today... so you're not behind at all!